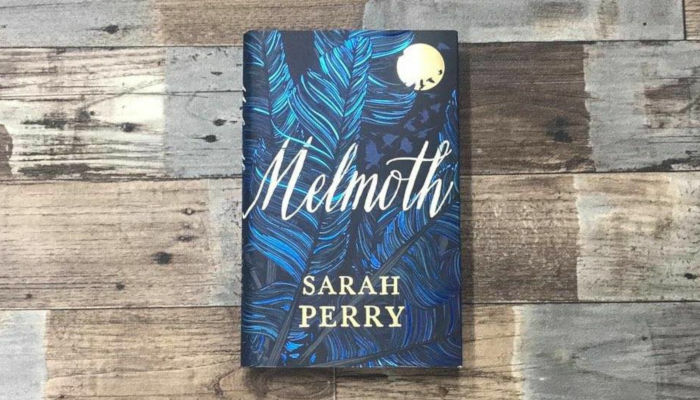 Find out more about Melmoth by Sarah Perry, the bestselling, award-winning author of The Essex Serpent. 20 years ago Helen Franklin did something she cannot forgive herself for, and she has spent every day since barricading herself against its memory. But her sheltered life is about to change. Exquisitely written, and gripping until the very last page, Melmoth is a masterpiece of moral complexity, asking us profound questions about mercy, redemption, and how to make the best of our conflicted world. Sarah Perry was born in Essex in 1979. The Essex Serpent was a number one bestseller in hardback, Waterstones Book of the Year 2016 and Book of the Year 2017 at the British Book Awards. Her work has been translated into twenty languages. She lives in Norwich.